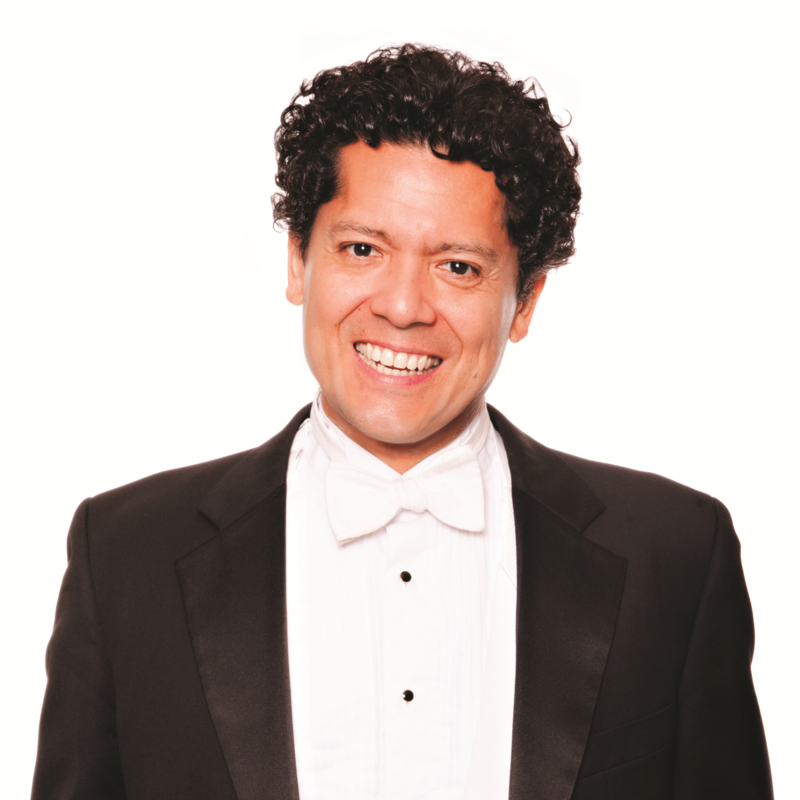 Jorge is the Artistic Director of the largest free chamber music festival in the US. He and his wife, cellist Jin Kim, founded the St. Augustine Music Festival together, which celebrated its 10th-anniversary in 2016. Yes, being a member of the Jacksonville Symphony is a full time job. It takes 95% dedication and discipline to practice hours and hours to prepare for each concert and about 5% talent. Multiply that by the 60 members of the orchestra = artistry in music. I like my drive to the hall to be quiet so I can center and be in the sweet spot. It takes me seconds to center and ready myself just before each downbeat so I can be in the moment and give it all I have. Inventing things, maybe building things. In high school, I had a principal that would talk once a week to all the students in a morning assembly and just give us positive reinforcement and dared us to dream. Pianist Leon Fleisher who gave me an understanding of musical concepts. My viola teacher Roberto Diaz, who forced me to stop serenading myself and start to really listen to myself. My Dad, who had an inquiring mind and Mom for teaching me to always do your best in everything that you do. Learn something new! I run. On my weekly commutes, I like to listen to new music pieces or audio books that teach me new stuff, I enjoy listening in English as well as in Spanish. It’s hard to say, I am lucky that as a musician I get to perform music composed by geniuses. I have a nameless pet fish that was gifted to me when I was in college; well that fish is now 20 years old. Started playing in the Jacksonville Symphony in 1996. Founded the St. Augustine Music Festival in 2007. Appointed General Manager of Coastal Symphony of Georgia in 2013. Appointed Artistic Director and Conductor of the Golden Isle Youth Orchestra in 2014. Bachelor of Music, Escuela de Musica Victoria Lopez, Honduras; Bachelor of Music, Columbus State University; Graduate Performance Diploma, Peabody Conservatory.